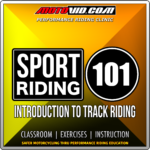 What are people saying about Sport Riding 101? 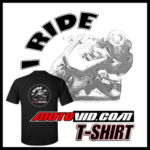 I have been riding motorcycles my whole adult life (pretty long time) and I learned more in one day with Motovid then I did all those past years. They have an extremely good system of education. First you talk about theory in class then you go out in small groups ( 1-3 students per instructor ) to practice what you learned in class. 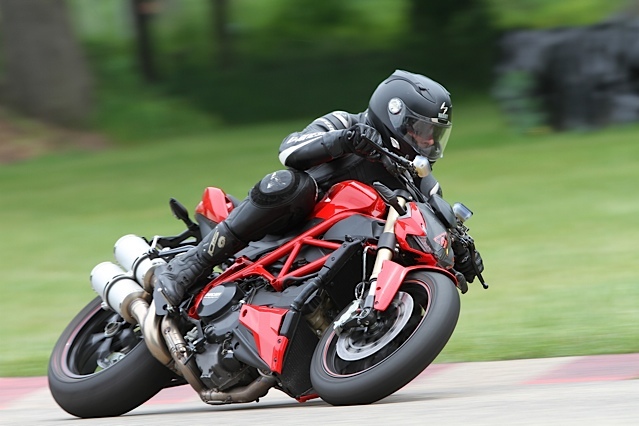 I started out not knowing anything about track riding and by the end of the day I knew the rules of the track and how how to ride my bike correctly. With more control and understanding how to ride turns my speed kept increasing but with much more control which equals a much safer ride. 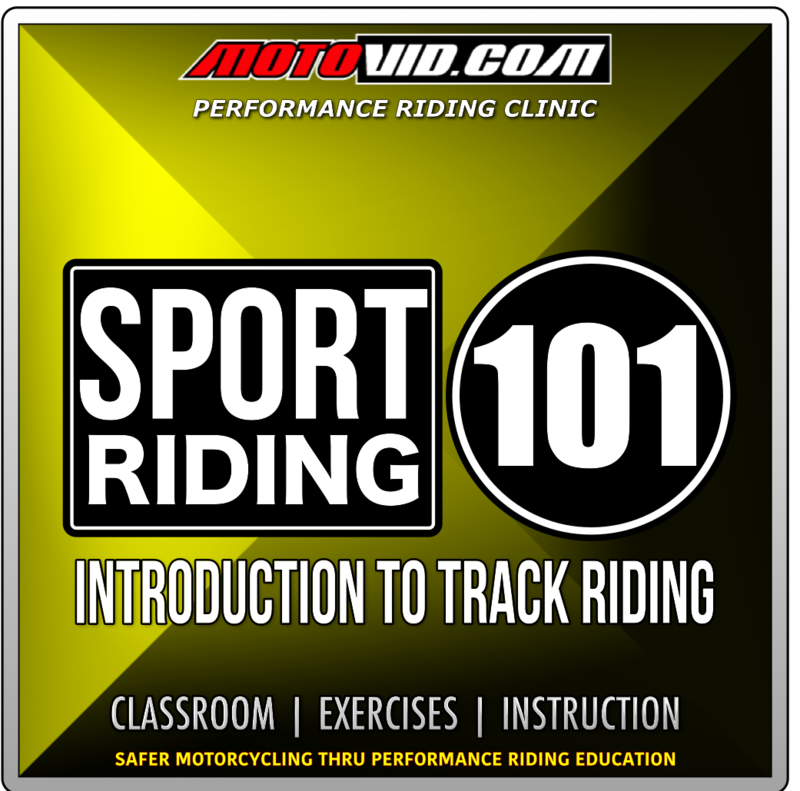 I recently attended sport riding 101 and want to thank you for offering such an outstanding curriculum. 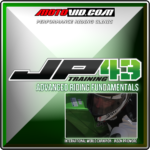 I would highly recommend this course for riders of all levels. Harry and the coaching staff were brilliant in their attention to detail and passion for making me a better rider. I especially enjoyed session two where we negotiated the course without using brakes. Thanks again and can’t wait for 102. I was highly impressed with the entire program, especially the staff, and had a wonderful time yesterday. In fact, minutes ago I just signed up for another tack day in June. Harry was an excellent instructor, as was Kim, and all of the staff. The staff were organized, experienced, patient, approachable, receptive to questions and gave excellent advice. The entire program was well organized, safe. As you know this is a highly technical sport with substantial risks; so many things can go wrong. 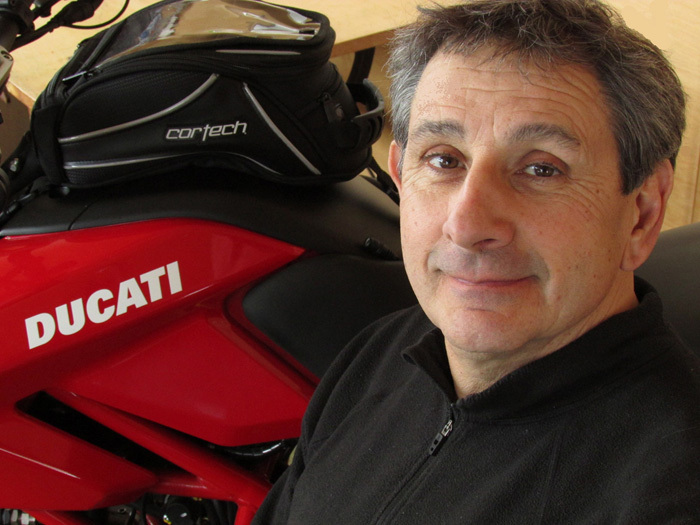 The organization and structure of the program manages the risks well, but at the same time is very rider oriented. The 101 class was excellent. Its wasn’t too basic and wasn’t complex. There was practical instruction followed by real world experience. 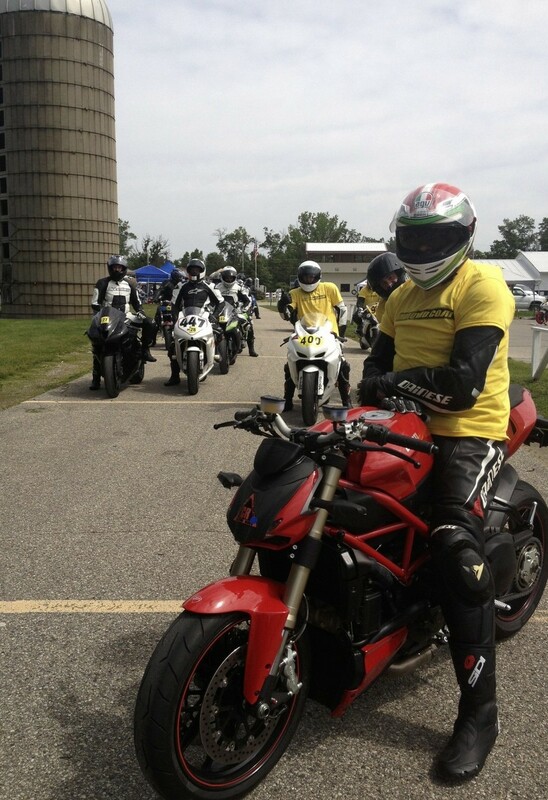 We had a great group of courteous riders yesterday. At times they were bunched up on the track, yet everyone was patient with one another. I don’t see how it would be possible to have a class with such a wide range of bikes and riders spaced safely with an instructor able to watch or guide all of the riders better than they did. It has to be a challenge saying, “This isn’t racing” with riders trying to increase their skills and decrease their lap times with the traffic of other riders. Everyone tries to be better and everyone has challenges. 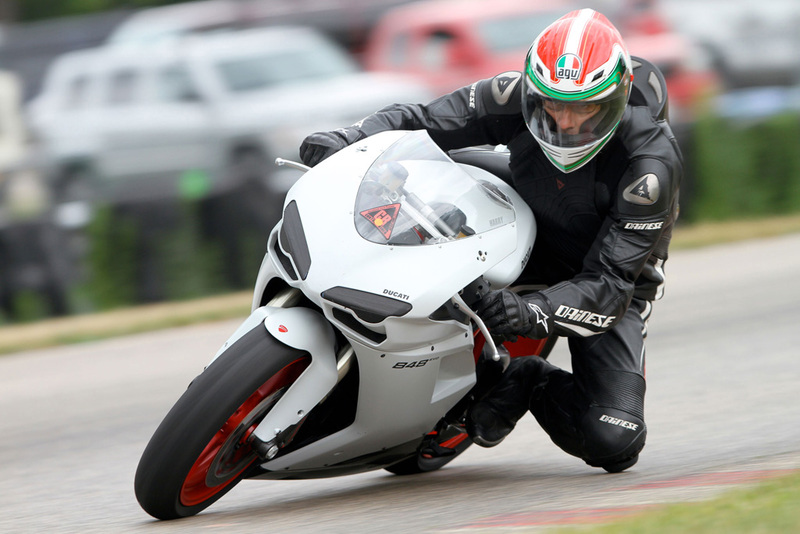 The challenge of riding with others at speed makes me appreciate the true skill of real racing. I haven’t been riding that long and frankly the bike I brought I haven’t been comfortable with. It sits higher than my everyday bike and is a little awkward. That lack of comfort completely disappeared yesterday. 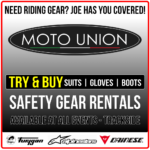 The whole experience increased my comfort level and will definitely make me a safer and better rider.